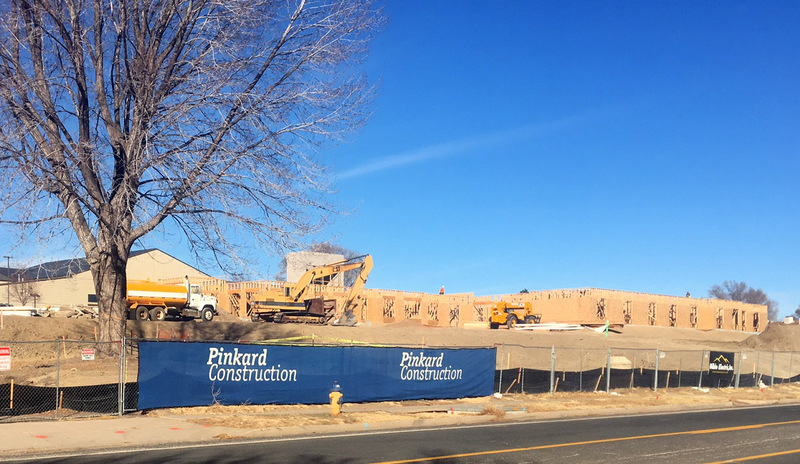 Lakewood, CO – Pinkard Construction Company is kicking-off preconstruction services on three Denver-area affordable housing projects that were recently awarded Federal and state Low Income Housing Tax Credits (LIHTC) by the Colorado Housing and Finance Authority (CHFA). The Village at Westerly Creek 3, developed by the Aurora Housing Authority, Boulevard One in Lowry, a partnership between Volunteers of America and the Denver Housing Authority, and Alameda View Apartments, developed by Gardner Capital and RCH Jones Consulting, all were awarded their 4% LIHTC in CHFA’s first round of 2016 applications. 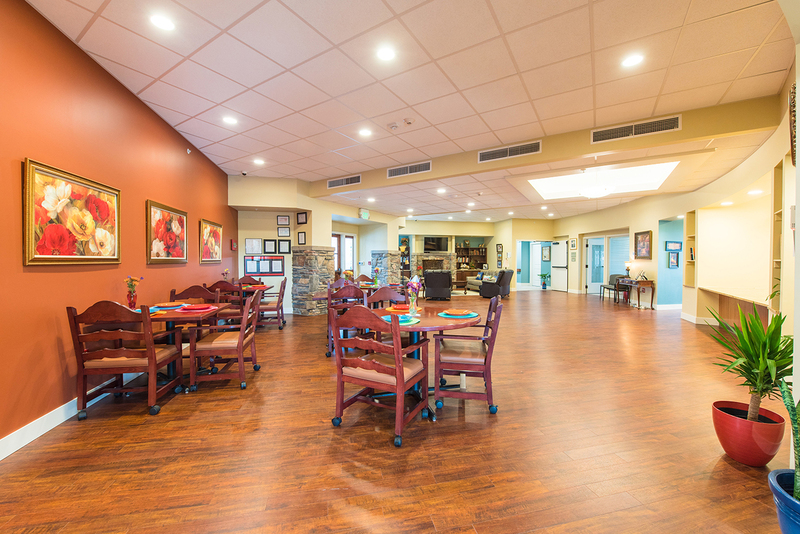 The $15.5 million (hard cost) Village at Westerly Creek 3 is the third and final phase of the redevelopment of Aurora Housing Authority’s former Buckingham Gardens project. It will contain 74 townhome-style units: 50 units for families and 24 for seniors. The open space surrounding the development will include community gardens, children’s play areas and ample outdoor gathering space. Studio Completiva is providing architectural services. Construction is set to commence the first half of 2017. 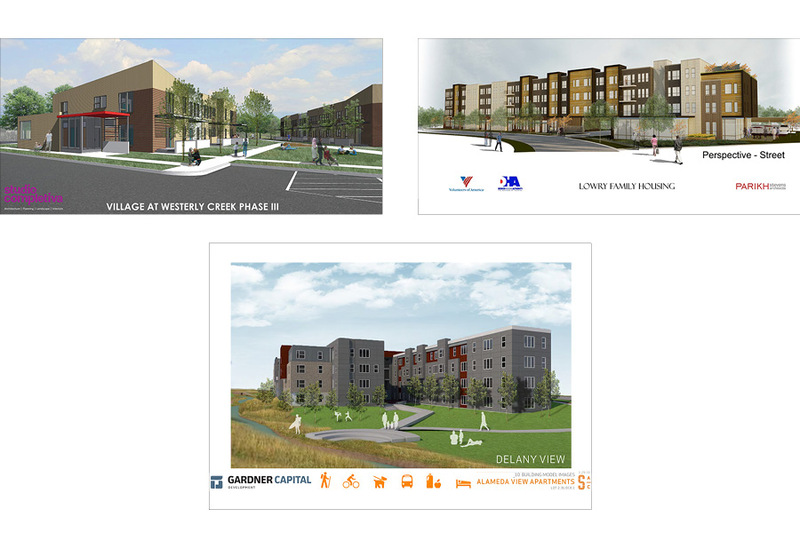 Denver Housing Authority and Volunteers of America, in partnership as Lowry Affordable Housing Partners, have teamed with Pinkard and Parikh Stevens Architects to design and construct the $12.6 million (hard cost) Boulevard One project on an infill site at the former Lowry Air Force Base. It is expected to be 72 units of 4-story wood framed construction, with ground floor community space, surface parking, and solar array. The 87,000 square foot project will provide permanent affordable housing opportunities to families earning approximately 50-60% of the Denver Area Median Income and will include subsidies for transitional residents moving out of homelessness. Pinkard expects to break ground in May 2017. Alameda View Apartments will be a 120,000 square foot affordable family development with 116 units in four wood-framed stories. The conceptual program currently includes 20 one-bedroom, 60 two-bedroom, and 36 three-bedroom units. 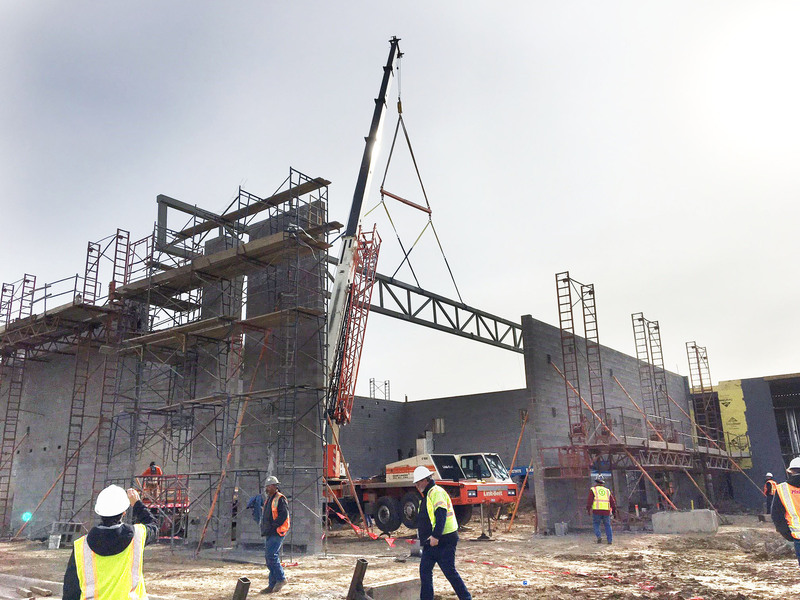 Sprocket Design Build is currently working in preconstruction with Pinkard, RCH Jones Consulting and Gardner Capital. The $20.6 million (hard cost) project is expected to break ground first quarter of 2017. Pinkard’s preconstruction services for affordable housing include comprehensive CHFA funding application support, systems cost and performance studies, extensive VE, amenity review and Green Communities analysis. These services are designed to maximize the use of available Tax Credit dollars and improve chances for an award. The Low Income Housing Tax Credit program encourages the construction and rehabilitation of low income rental housing by providing a federal income tax credit as an incentive to investors. 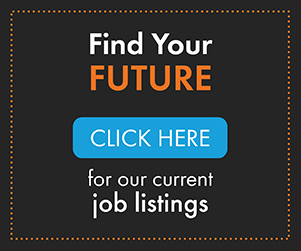 CHFA is the designated allocating agency for Colorado.  Because demand for the housing credits regularly exceeds supply, CHFA must consider the need for affordable housing throughout the entire state of Colorado. In 2015, CHFA received 54 applications for federal and/or state LIHTC, seeking a combined total of $43 million. 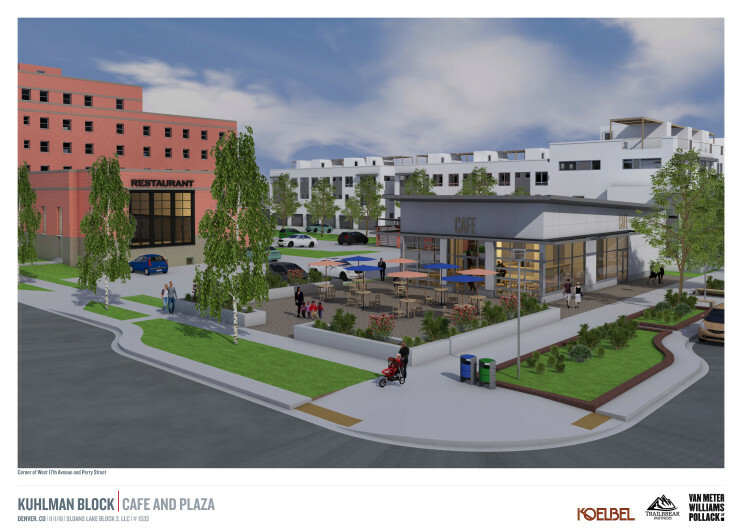 Renderings courtesy Parikh Stevens, Sprocket Design and Studio Completiva as marked.